€380 per person including one night at Berber Camp. The Moroccan currency is the Dirham (MAD) and is a closed currency (although it may be possible to purchase it at certain airport forex desks). We recommend that you simply use an ATM on arrival, or change currency at a bureau de change once here. You don’t need to carry large amounts with you, you are never far from a bank. Approx. exchange rates are £1 : 14 MAD and €1 : 10.7 MAD. 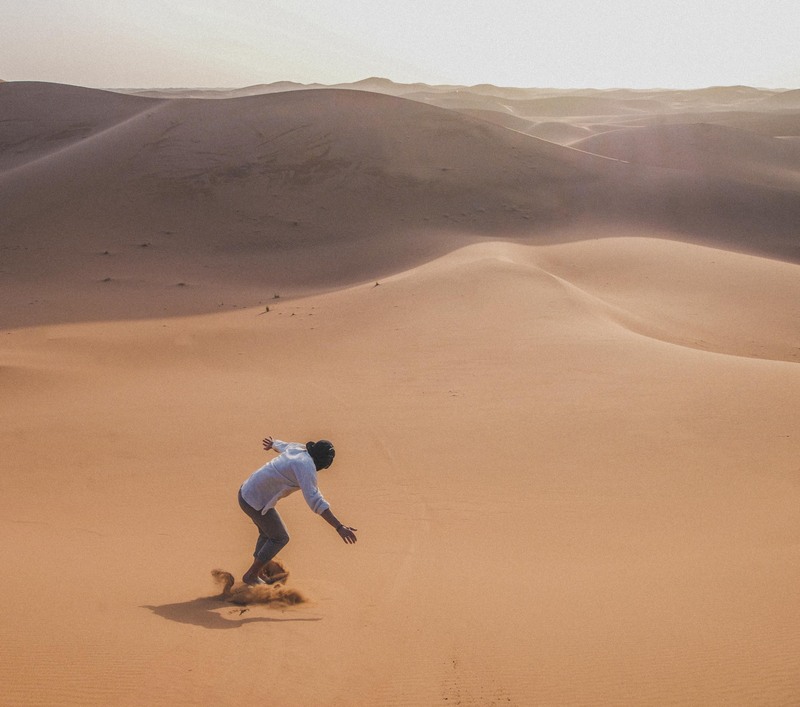 The shortest way to comfortably reach the remote Moroccan Sahara is with a desert tour of 3 days . 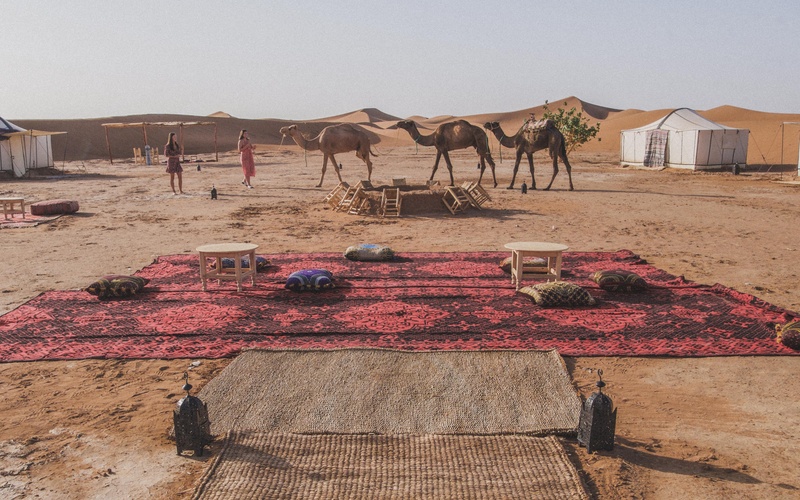 The distance to the Sahara desert is considerable, that is, after all, its appeal in seeking to travel off the beaten path. Please visit our Guest Book to read what some of our guests have said about their Morocco desert tour 3 days adventure to the Berber camp. We break up the driving distance with one night overnight en-route, typically on the first night. The first night’s guest house varies according to the time of year (i.e. due to daylight hours); click on our Map icons below to see the locations of each guest house. This does not change the overall driving route. Be prepared for one long day of travel and an early start from camp. We wouldn’t advise this trip for children. 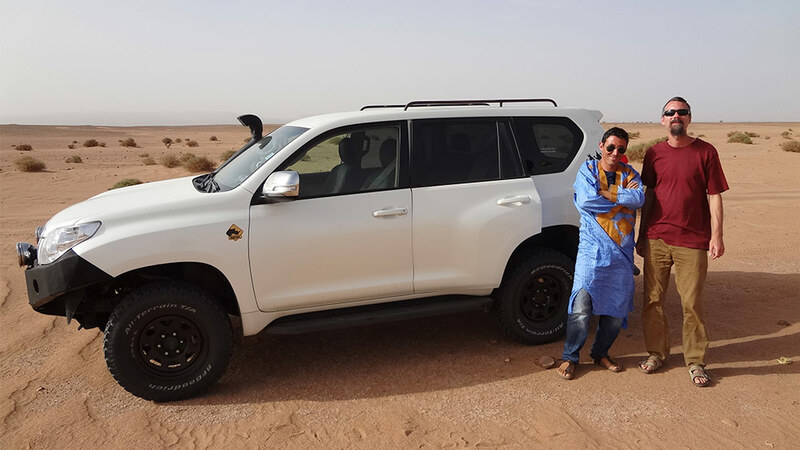 Transfer from Marrakech by 4×4 vehicle with driver-guide to the UNESCO World Heritage Site of the fortified village of Ait Ben Haddou. 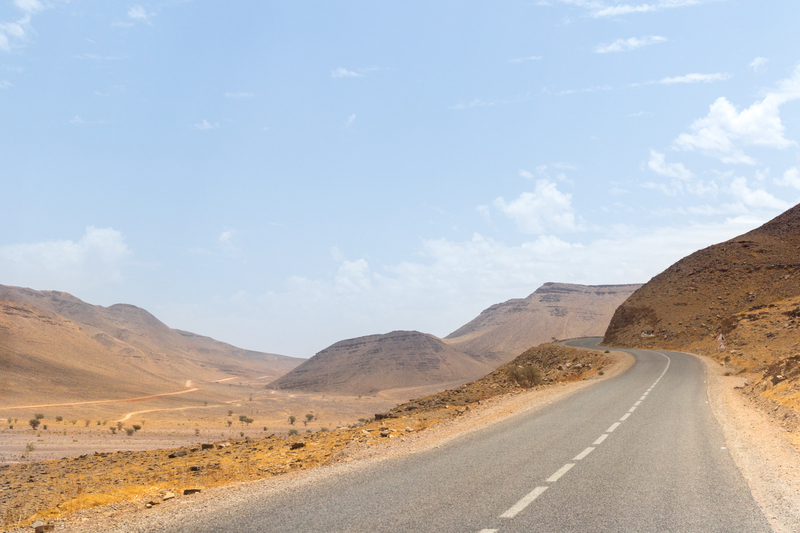 Traverse the High Atlas Mountains via the highest main road pass in Morocco (at 2260m), offering some exhilarating driving via lush valleys and traditional Berber villages. 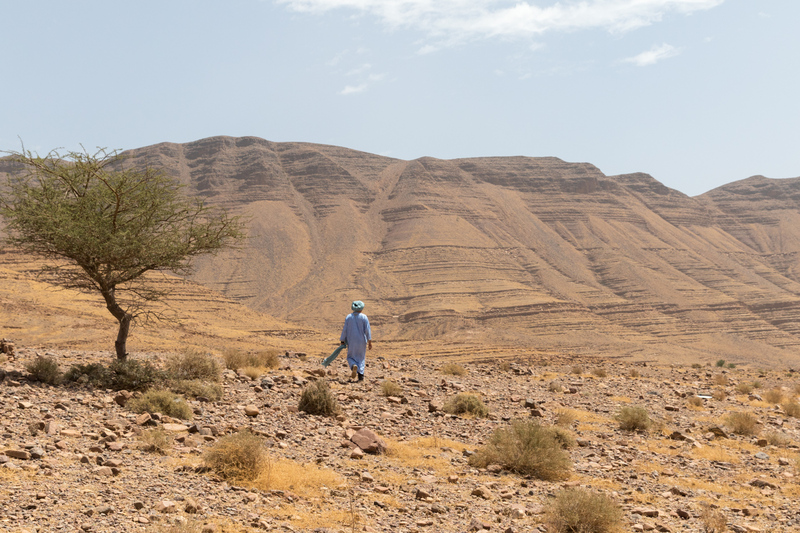 Take the route to Telouet (for the Kasbah Glaoui) and then follow the course of the beautiful Ounila Valley, in the mountain foothills, to reach Ait Ben Haddou. Ait Ben Haddou is essentially a living museum, comprising a ksar and has been used as the backdrop in many international movies. You will overnight just outside this village, in a restored kasbah guest-house, with evening meal & breakfast included. 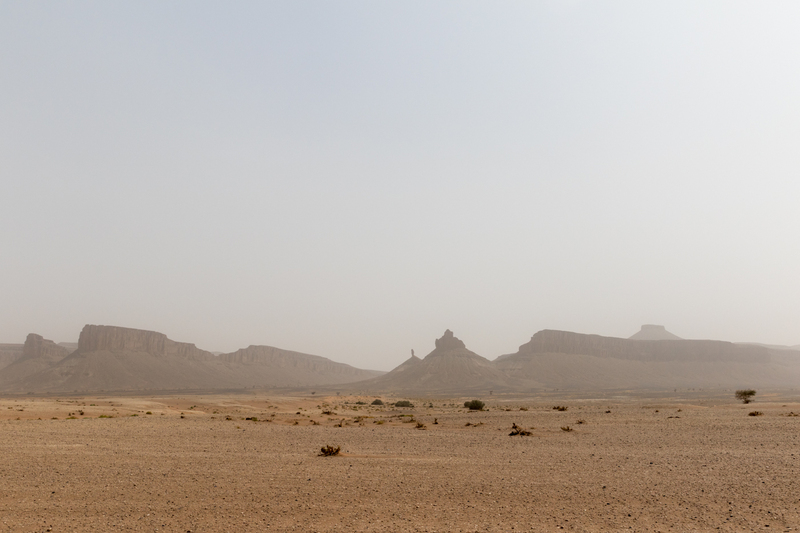 Early morning transfer to the great dunes of Erg Chigaga, via the Draa Valley, Zagora and M’hamid El Ghezlane (at the end of the sealed road). The Draa is Morocco’s longest river and the drive south along the valley is punctuated by glorious palm oases and crumbling kasbahs. 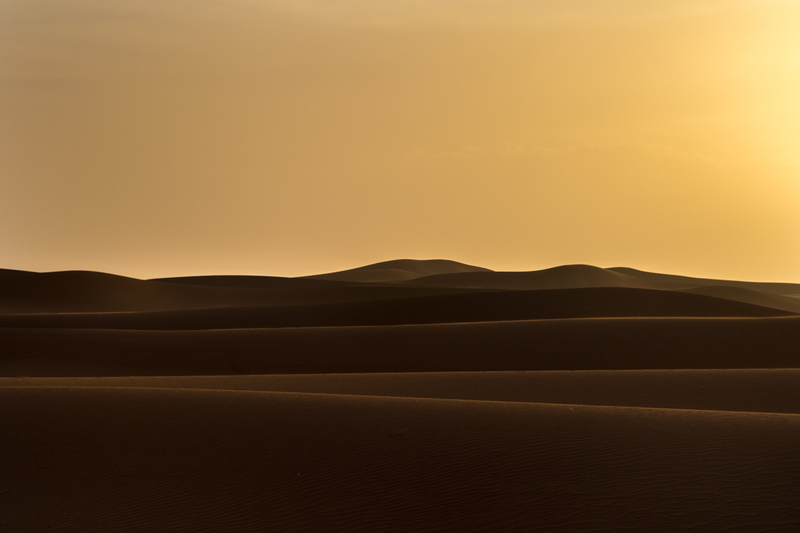 Drive off-road for 2hrs to reach overnight camp at the foot of the tall dunes before sunset. Take a camel ride. Overnight at the camp with evening meal & breakfast included. Greet the new day from a vantage point at the top of a dune before breakfast. Early morning transfer back to Marrakech. Exit the desert a different way, via a dried river course and the vast dried salt flats at Lake Iriqui, to reach Foum Zguid (in approx. 3 hours off-road journey). Follow the route northwards via Tazenakht to once more join the route across the High Atlas mountain range per day 1. Expect to reach Marrakech by the late afternoon/early evening.